When Instagram announced new Terms of Service two days ago, the community of instagrammers reacted with nothing less than outrage. Among other things, users’ photos could appear in ads and the only way to opt out was to delete your account. The artist Pink went a step further and has actually deleted her entire account. Before she closed her account, she had more than 12 million followers. Now that’s quite a statement. The flood of negative reactions forced Instagram to some crisis management and the company yesterday issued a clarification intended to respond to the worst criticism. But the damage is possibly already done. Many are reporting increased and renewed interest in Flickr, which just recently launched a new and updated Instagram-like app. And Starmatic, a similar app that also lets you import your entire Instagram library, has seen a tremendous increase in import requests during the last 12 hours. 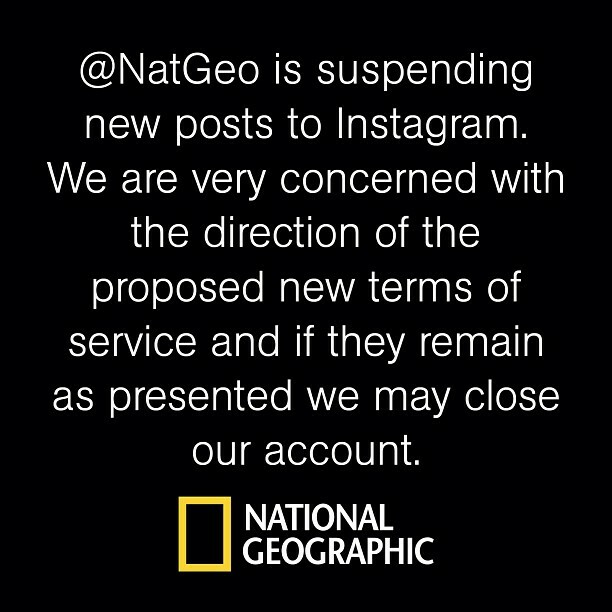 I love Instagram and I hope they will keep their promise to not sell user photos, so I won’t quit the service any time soon. But this could serve as a lesson to any major social network. It is not hard to copy the functionality of a social network, they are rarely unique or patented. I could switch entirely to Starmatic tomorrow if I wanted to. What I don’t want to lose is the network connections, there’s the real value. 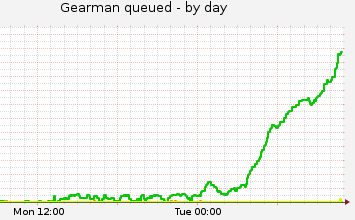 So when a large enough portion of a network decides to abandon a service, things can move pretty quickly. 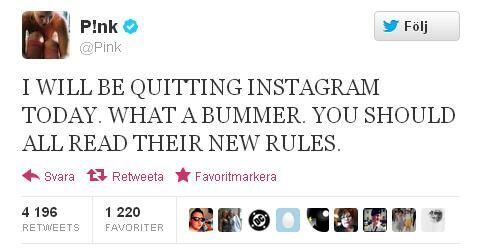 Hopefully Instagram has learned a lesson. Three days ago I took a look at how many new photos users added on Instagram each day. By looking at the ID numbers of the photos I calculated that Instagram had now reached beyond 500 million photos and that about 4.5 million new photos were uploaded per day. Then I found a blog post from Instagram that summarized last year and in the post it says that at the end of 2011, 400 million photos had been shared in total on Instagram. This confirms that my calculations were pretty accurate (the 400 millionth photo was uploaded on Dec 7, 2011). If we look at the volume of photos during January 2012, users added approximately ﻿4.5 million photos each day to Instagram. This seems to be confirmed by the statistics from Instagram, that says that the average number of photos uploaded per second at the end of 2011 is 60, or about 5.2 million per day. 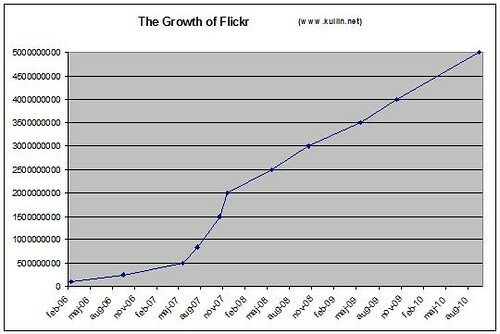 Now, if we look at the growth of Flickr, it seems that it continues to grow at about the same speed as it has been doing for the last couple of years. 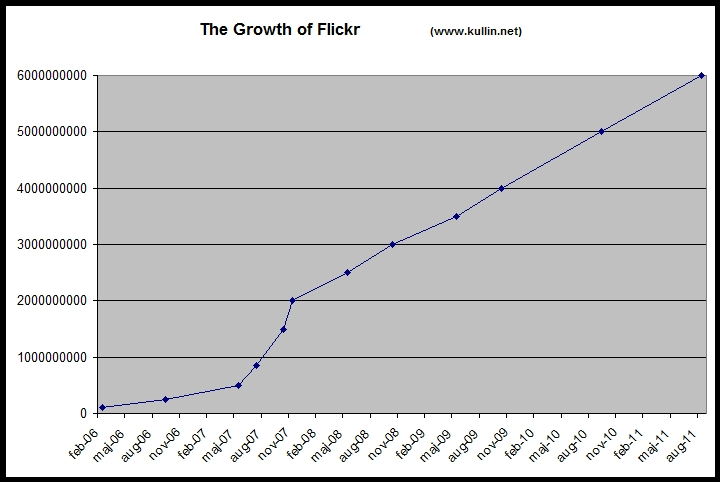 Official figures from Yahoo claim that users upload about 4.5 million photos per day to Flickr. But in reality, I believe it is slightly lower than 4.5 million. 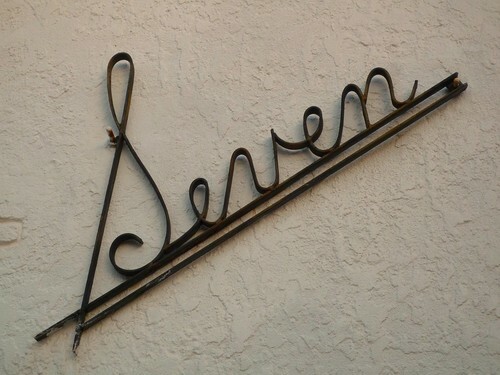 The 6 billionth photo was uploaded on August 1, 2011. Today, there are 6.7 billion photos on Flickr, which means that on average during the last 5 and a half months, users have uploaded 4.2 million photos per day to Flickr (724 million photos in 172 days). 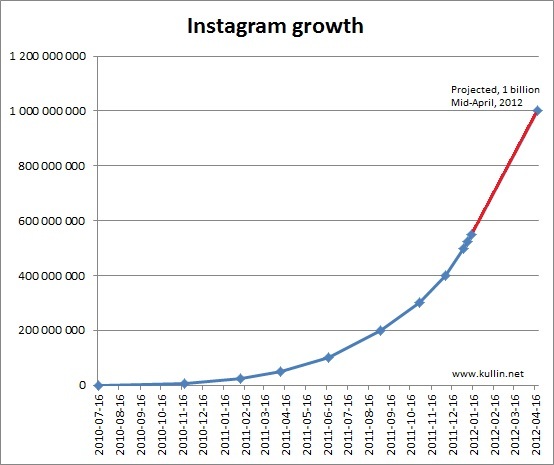 In other words, Instagram is now growing faster than Flickr. Between 4.5 and 5.2 million per day for Instagram, compared to 4.2-4.5 on Flickr. Here are two graphs describing the development and you can follow the links below for more stats and links to different milestones. In August this year, the Manchester police in the UK tweeted the names and birth dates of people who have been convicted in relation to the UK riots. Yesterday, the Metropolitan Police Service in London published photos on its official Flickr page of 64 people who had been convicted for offences during the riots. Details of the convicted include name, birth date, street/location, offence and sentence. Among them for example, an 18-year old that was sentenced to five years and ten months for violent disorder, robbery and burglary. The photos on Flickr are published with a Creative Commons license so that anyone is allowed to share and use the images. I find this practice to be an appalling abuse of power and I hope it doesn’t spread to other parts of law enforcement. Police in Stockholm have announced they will increase its focus on social media in 2012, but I strongly believe they are more sensible than the police in the UK. Hat tip to Neville Hobson for the link to this story. 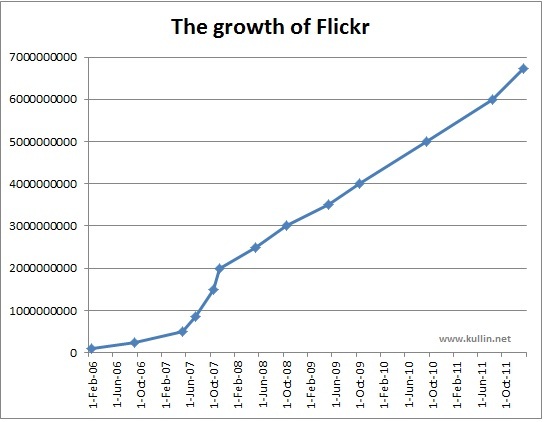 I have been tracking the dates when Flickr has passed different milestones and calculated the graph below. Although Flickr seems to be handing out id numbers to each photo somewhat randomely, for example, the graph below has an id number just below 5 billion although it was uploaded after the photo mentioned above, it still seems to be pretty accurate. 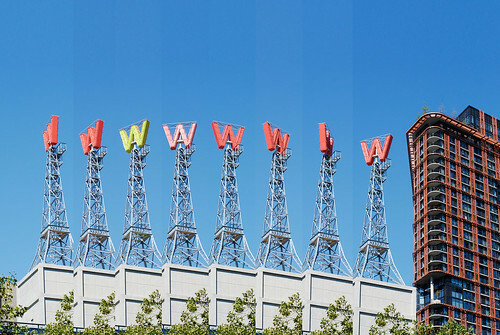 Update: Flickr has confirmed on its blog that the site has now reached 5 billion photos.